Posted on August 4, 2016 by Nick France / This entry was posted in Featured Artists, Music and tagged Catholic Music, Josh Blakesley Band. Bookmark the permalink. The Josh Blakesley Band has acknowledged a simple calling: To make music that moves people into prayer and action. Their latest album, EVEN IN THIS (2015), has done just that. The band recorded the 10-song album with producer and songwriter, Michael Farren (Let it Rain, Come as You Are). 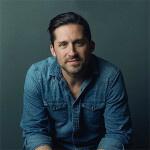 The album features songs co-written with Farren, Mia Fieldes (Hillsong), Dove Award winner Marc Byrd (God of Wonders) and Grammy Award nominated, Sarah Hart (Better than a Hallelujah). The band raised more than $38,000 through a very successful Kickstarter campaign. The title track from the album, EVEN IN THIS, is a song about finding hope in the darkest valleys of life. It was born out of tragedy. The band’s guitar player, Grae McCullough, lost his one-month-old daughter to a chromosomal disorder called Trisomy 18. 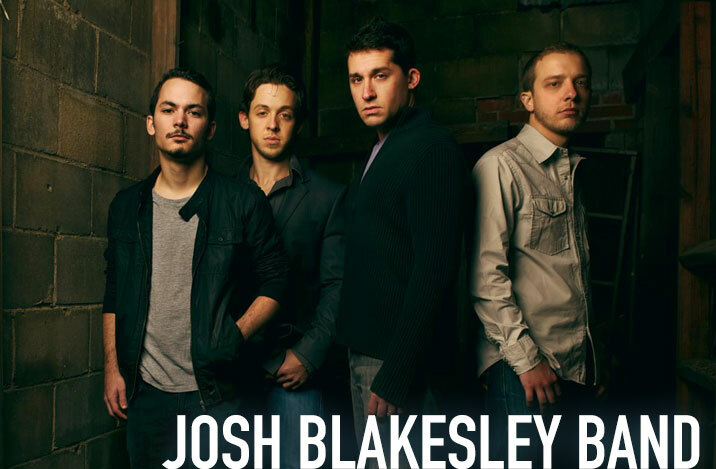 The Josh Blakesley Band have been featured on Sirius XM, EWTN’s Life on the Rock. They have performed with artists like Kutless, The City Harmonic, Jars of Clay, the Newsboys, Matt Maher and Audrey Assad. Josh and the band have performed at International Papal events such as the 1993 Denver and 2011 Madrid World Youth Days and the 2012 World Meeting of Families in Milan, Italy. Josh and the band currently live in Alexandria, Louisiana with their families.